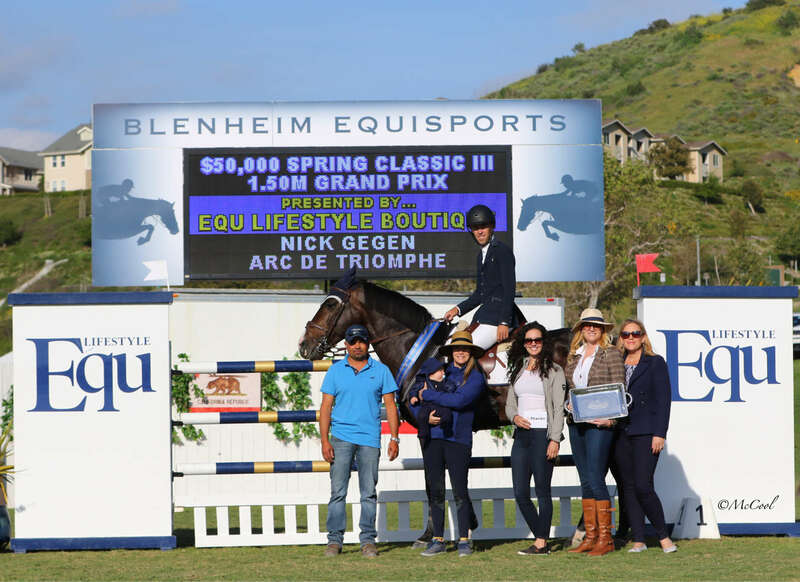 April 7, 2019 – San Juan Capistrano, CA – Nick Gegen aboard Arc De Triomphe, owned by Neaulani Farms emerged victorious in Saturday’s $50,000 Spring Classic III Grand Prix Presented by Equ Lifestyle Boutique. 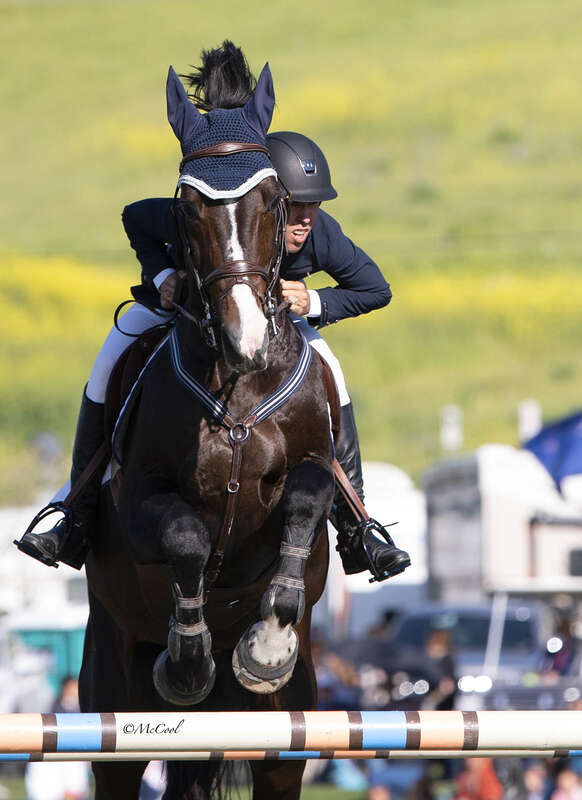 Watch interview with Nick Gegen and his winning jump-off round (below). 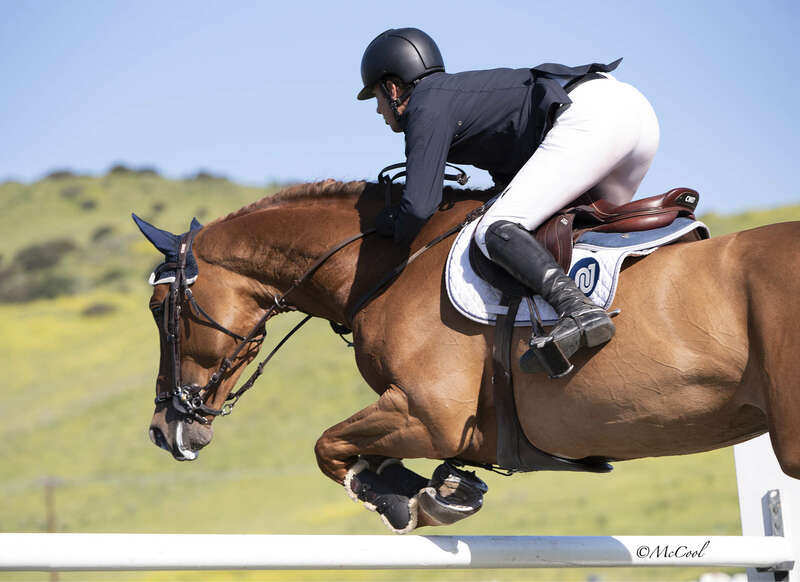 Equ Lifestyle Boutique believes in thoughtful, uncomplicated design and it reflects in the curated, premium brands they stock, including Cavalleria Toscana, Horse Pilot, Kask, Parlanti, Alessandro Albanese, GPA, Veredus, and many more. Find them online at equlifestyleboutique.com.